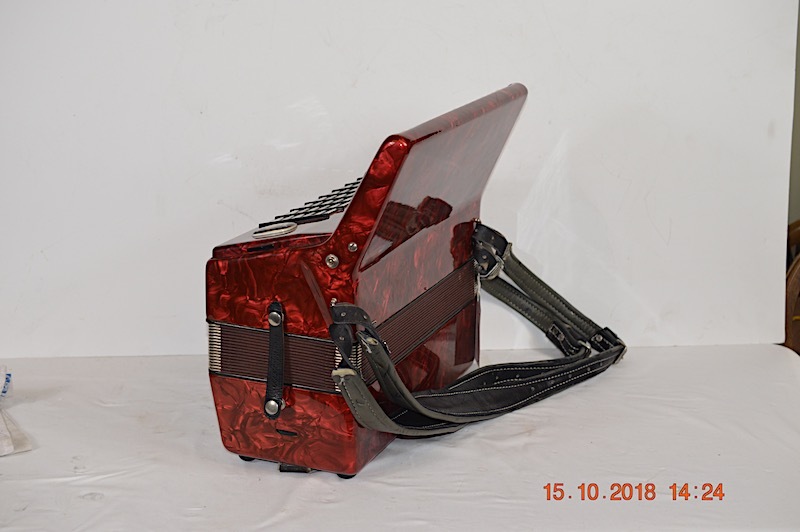 ORIGINAL HARD CARRYING CASE AND STRAPS INCLUDED. 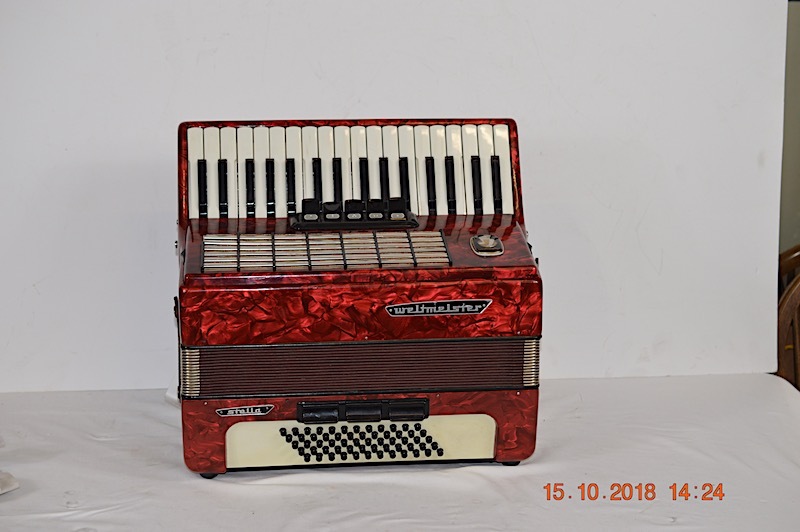 This instrument has been restored in our on site workshop. 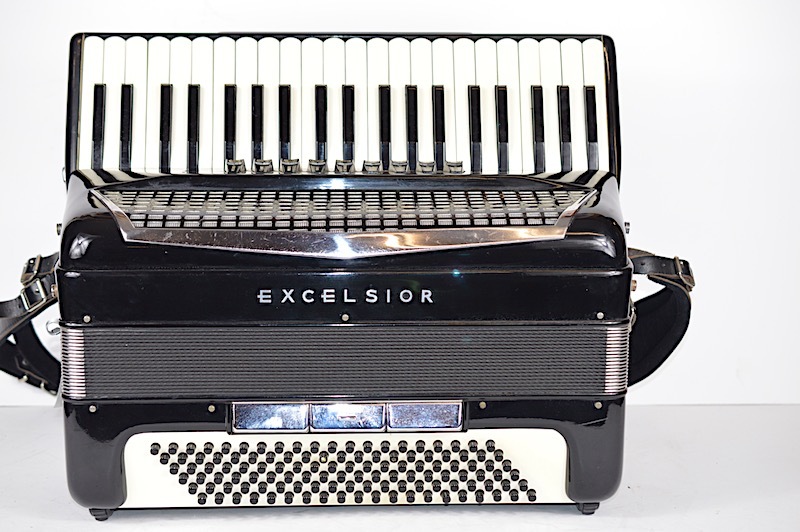 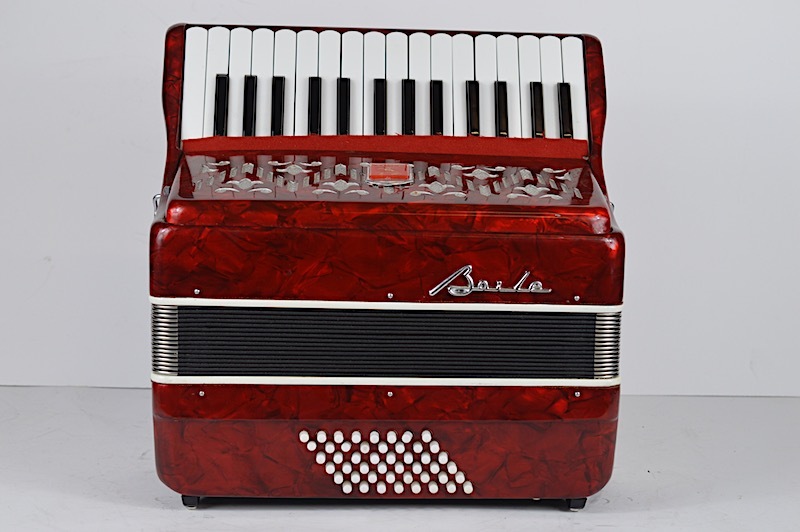 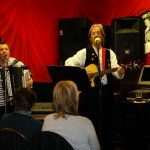 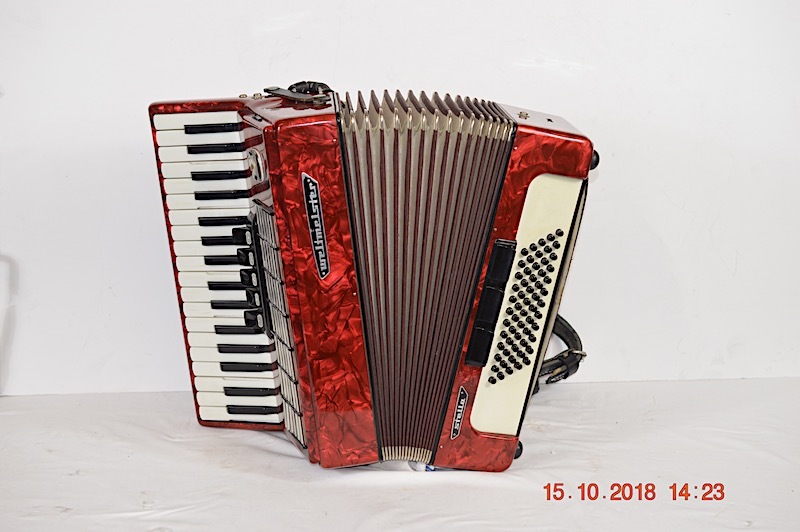 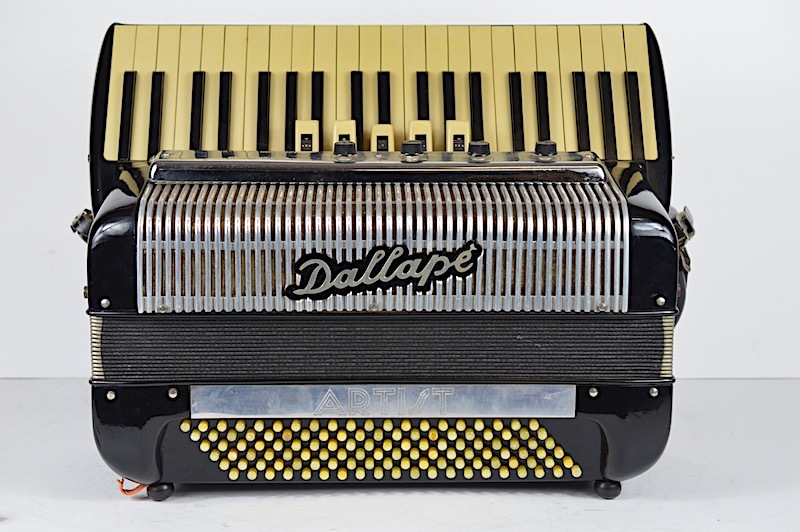 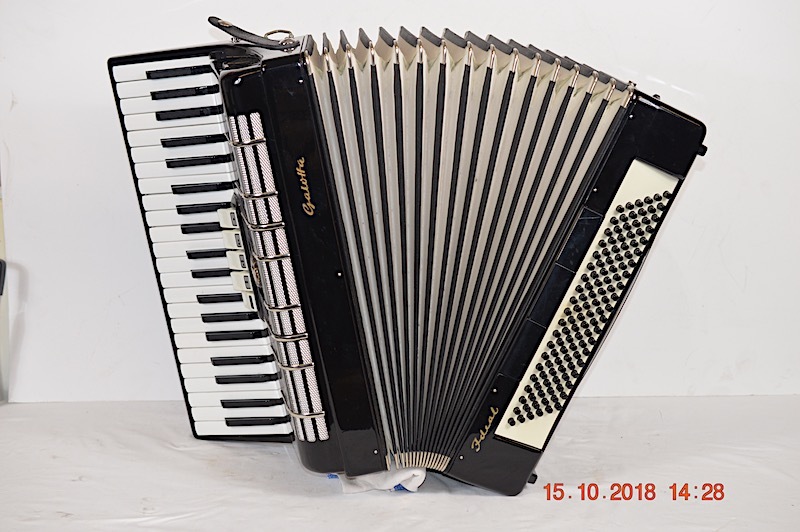 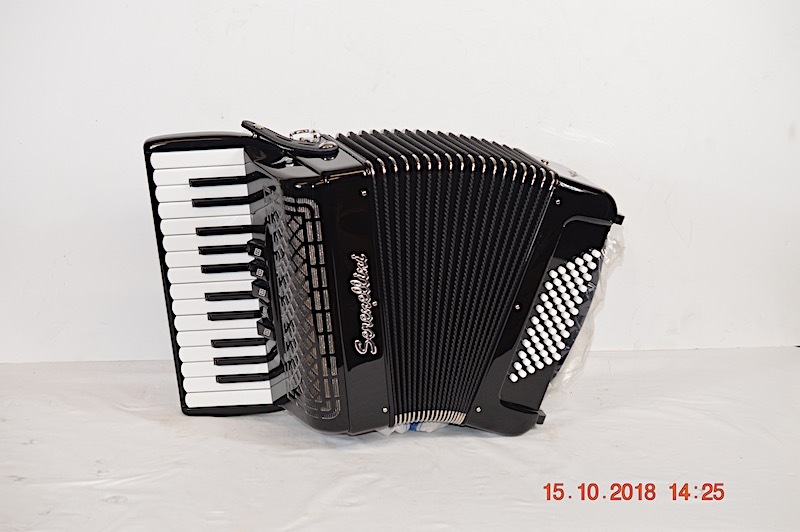 It is a perfect beginners Accordion for a student. 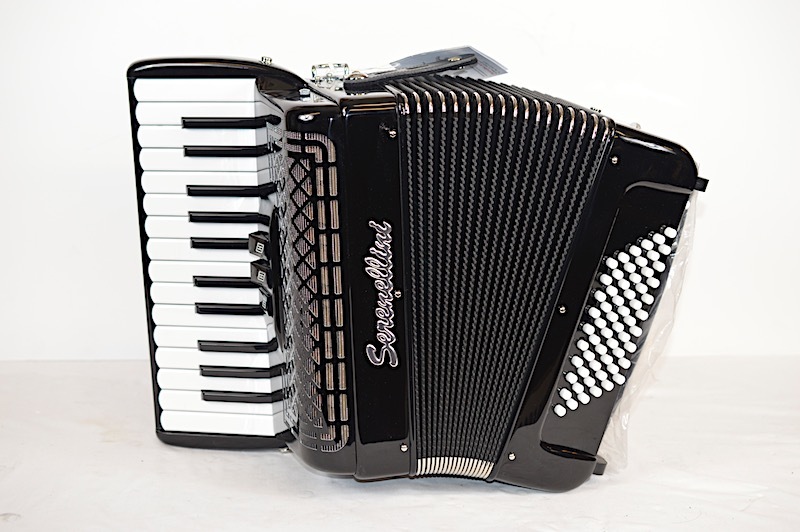 It is light weight and has a sweet tremolo.